Like its name indicates, reactive programming is oriented to reaction, to the data flow and the principle of causality, meaning that, each cause is connected to its effects. 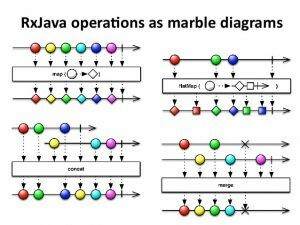 This is a paradigm, meaning that most problems that can be solved with reactive programming can also be solved by other types of programming; object-oriented, procedural, functional, etc. The most important thing is to recognize which approach is the most appropriate, because this decision impacts the elegance and the quality of the resolution obtained. Like its name indicates, reactive programming is oriented to reaction, to the data flow and the principle of causality, meaning that, each cause is connected to its effects. Perhaps the most known example is the spreadsheets’ one; where the modification of a cell (event) triggers the following modification of all cells that were watching it. And “watching” is one of the keywords because it will be easier to understand the issue if we know the GoF observer’s pattern. Resilience: systems will remain responsive even in the presence of errors. For this to be achieved, failures should be isolated and contained in components and should be able to recover without compromising its integrity. Elasticity: Because they adapt to variations in workload, allocating and freeing resources dynamically, and because they are designed so that its components do not form bottlenecks. Oriented messages: the exchange of asynchronous messages is completely trusted. Blocking communication doesn’t exist.The elasticity, faults and messages are points to consider here. The elasticity differs from scalability: the program is not defined along with the resources; these are automatically allocated at runtime (very similar to functional programming). Failures differ from mistakes: failure is unexpected and is not used as flow control. You can disable the part of the system that depends directly on these. The messages differ from the events: in an event-based system, the components actively expect that entities change of state. Instead, the messages have an associated recipient that is activated when they are received. 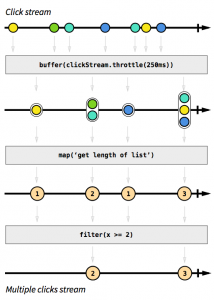 • Map: It applies a transformation as a parameter passed to the emissions of a data stream. • FlatMap: Make asynchronous applications to data flow , and then crushes emissions to a simple observable . • Concat: concatenates emissions of two or more streams without crossing them (Note that the flows should “finish” to make it applicable). • Merge: Combines multiple flows and interlocks emissions. All these diagrams can be displayed interactively on this website. Can you guess what these two operations make? Operation1, Operation2. As you can see, there are no temporary variables, buffers, promises, active checks or other traditional programming resources. Only flows, emissions and four lines of code. 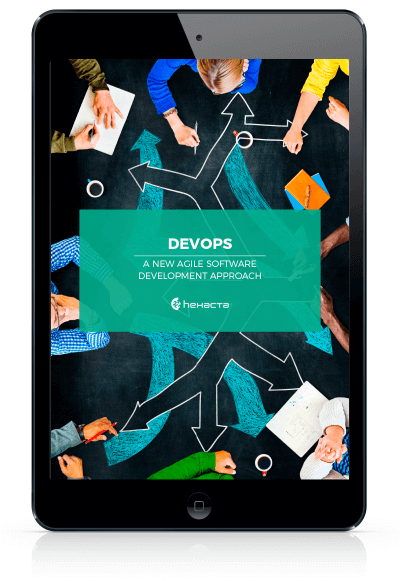 Next Custom software development: Why choosing it instead of Off-the-shelf solutions?